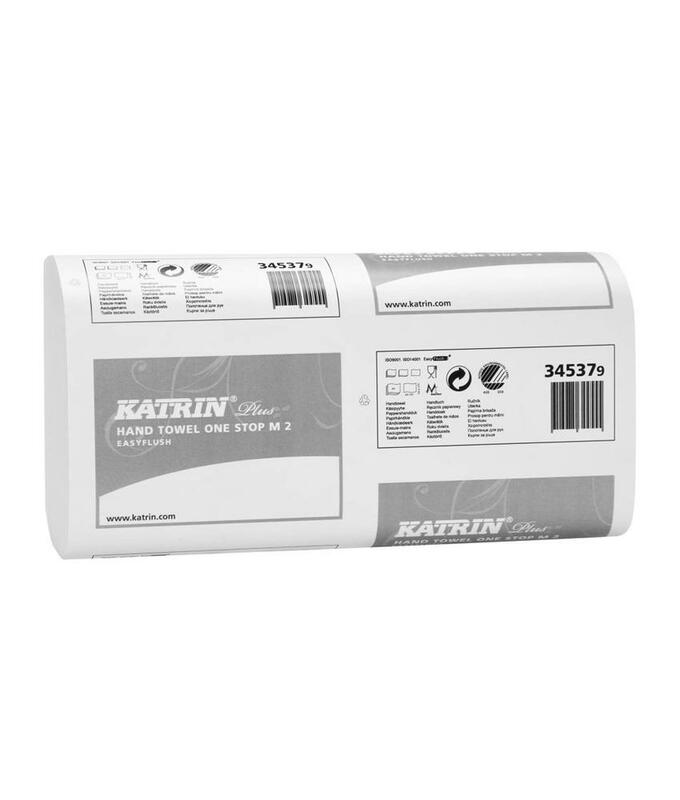 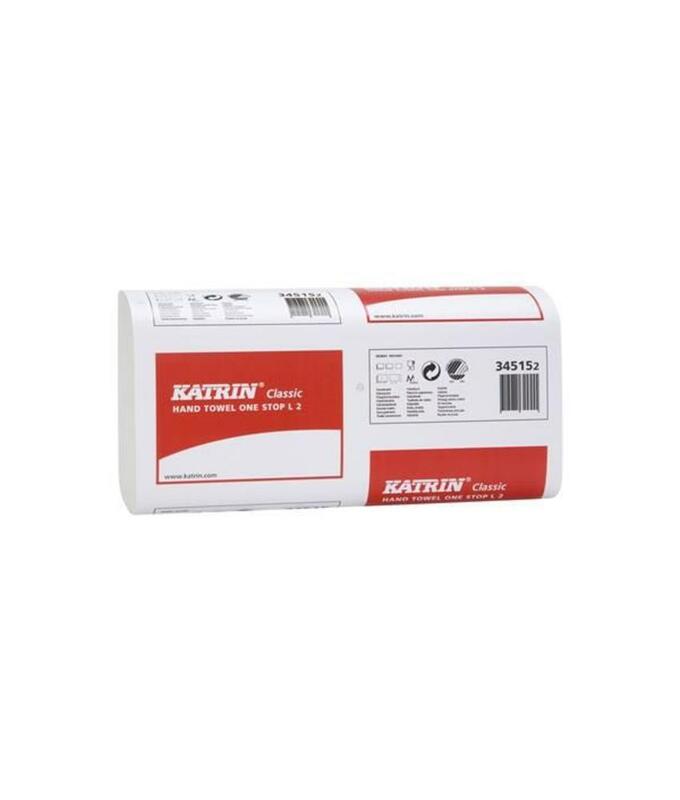 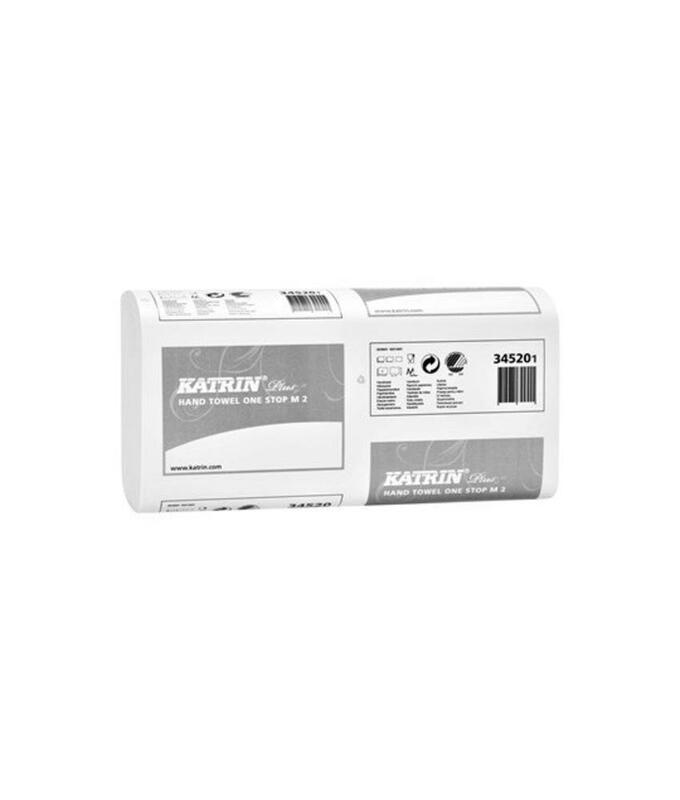 Katrin Plus poly box, wit, 430x325mm, 10 rol x 75 vel. 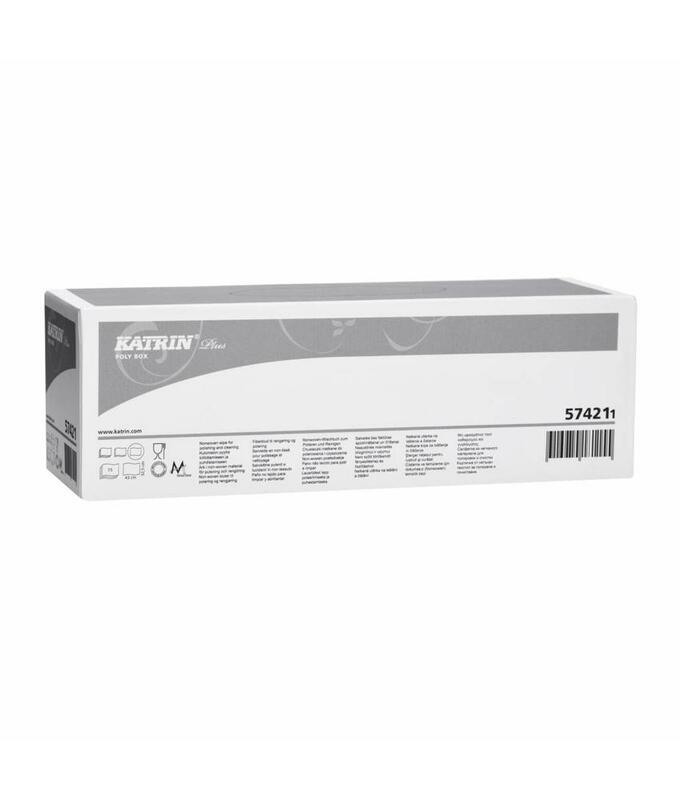 Plus One-Stop M2 i-vouw 21x145 stuks - 23,5x25cm. 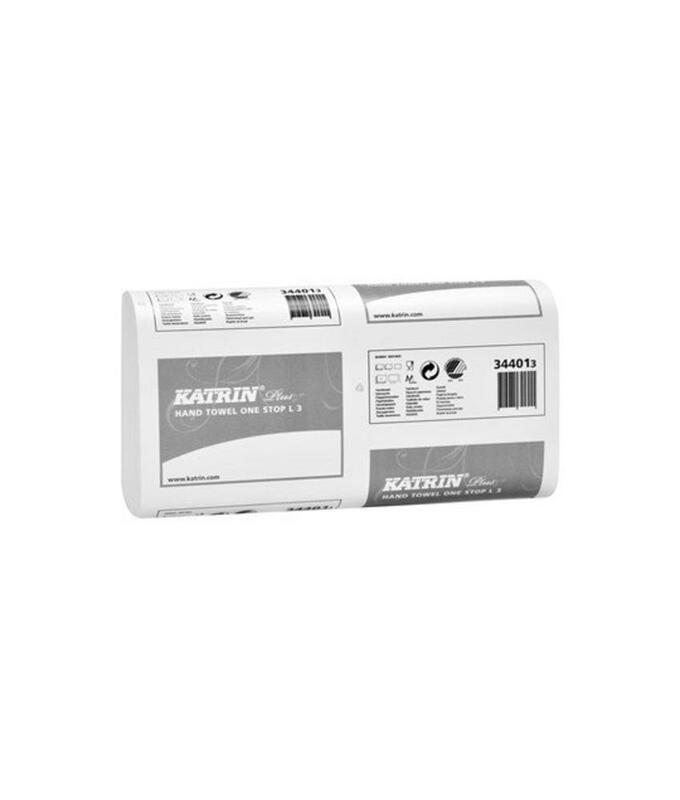 Plus handdoek C-vouw Easy Flush 2-laags 24x100 stuks. 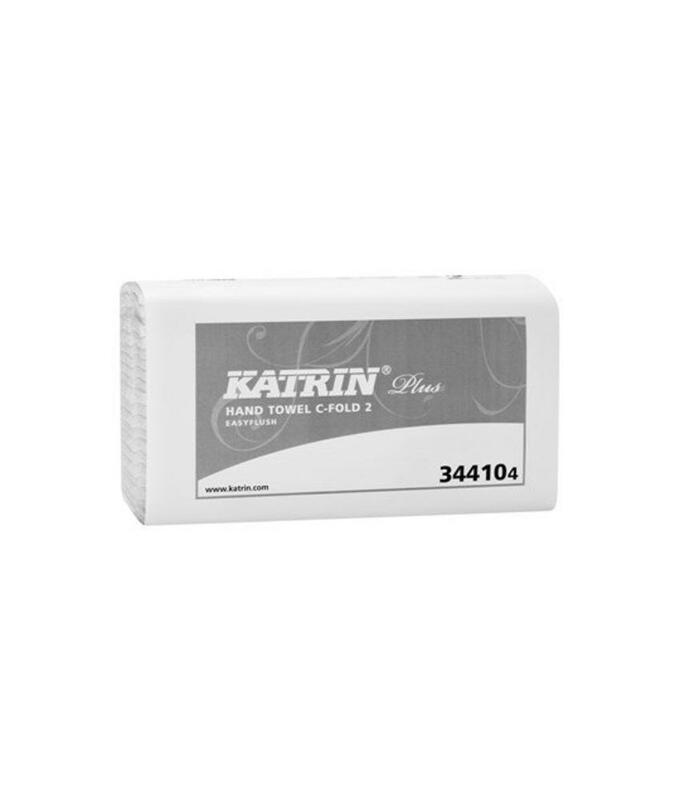 Plus One-Stop L3 i-vouw 21x90 stuks - 24,5x33cm. 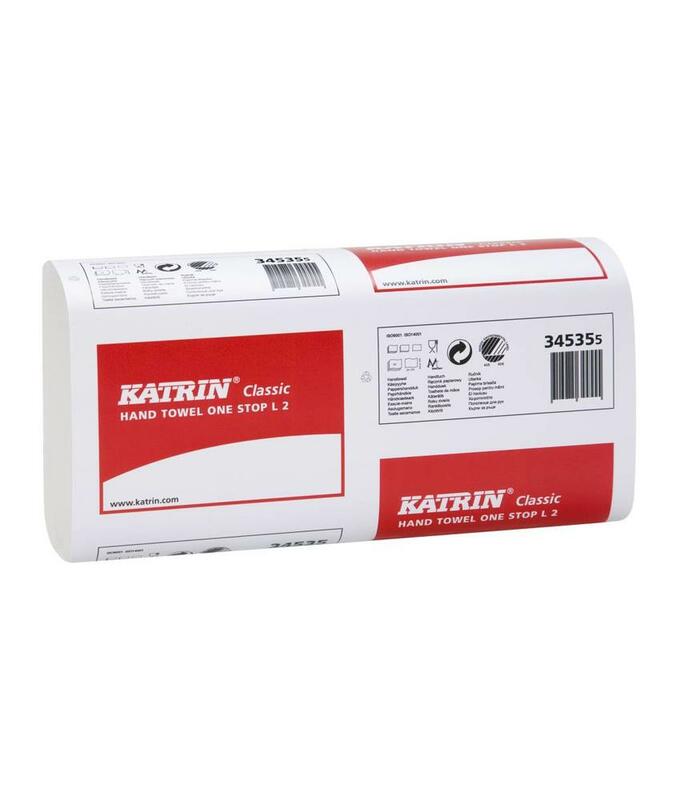 Plus One Stop M2 Easy Flush.